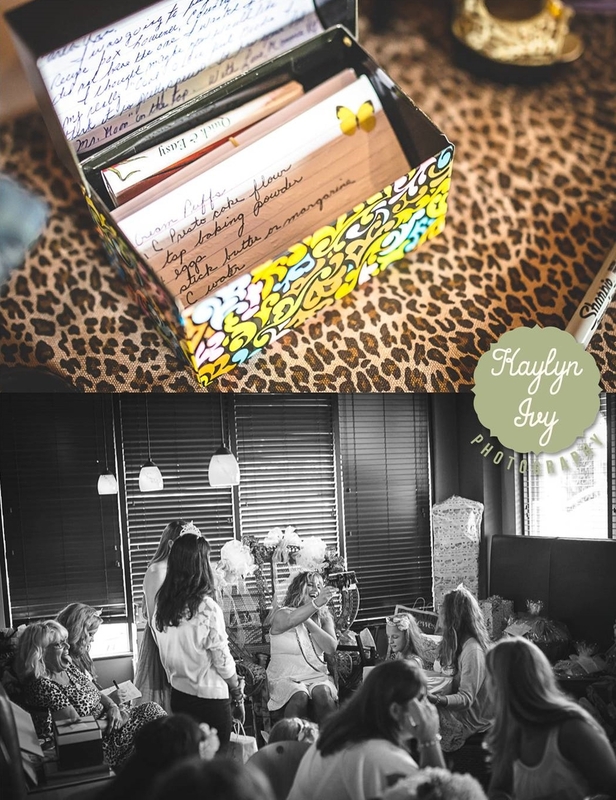 A few weeks ago, Kaylyn Ivy Photography had the wonderful honor of taking pictures for a bride-to-be's shower! Carla Ann walked into a beautiful shower put together by her mom, Patti. The details of the shower were fantastic, leopard print, butterflies, and beautiful hydrangeas, but the most beautiful part of the day was the love that everyone showed for Carla Ann, especially from her Mom. I can't wait to show you these pictures, it was such a fun, beautiful day.